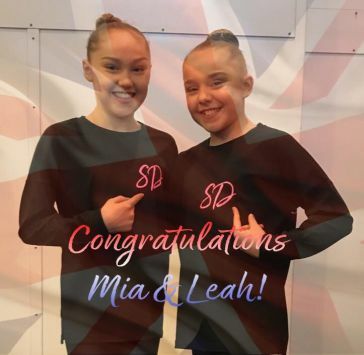 Fantastic news to announce...Mia and Leah have both been reselected for the Great Britain Junior Squad 2018 . Massive congratulations to both girls, we all know how hard they have both worked for this! This just goes to prove that hard work and commitment all year round does not go unnoticed. 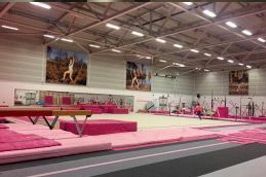 Fab times for the Pink Ladies and the next generation of superstars!